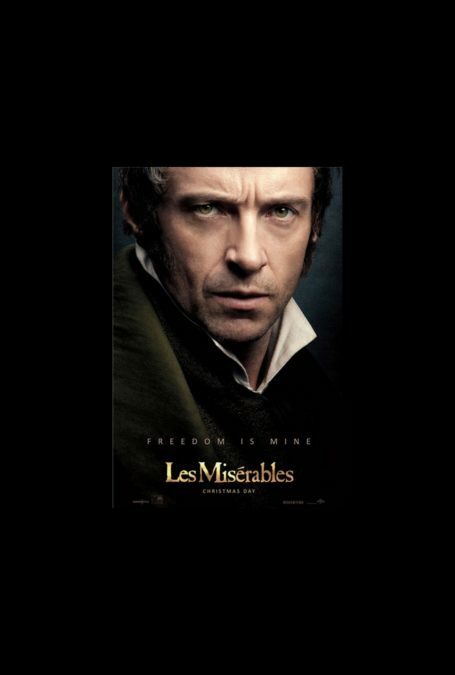 The release of the Les Miserables movie is just over two months away, and excitment should only continue to rise now that there's a new poster featuring Hugh Jackman to plaster across movie theater walls across the country. As Jean Valjean, Jackman sports a brooding determination above the tag line "Freedom is Mine." Take a look at the poster above, then mark your calendars for Christmas Day when the movie hits theaters!